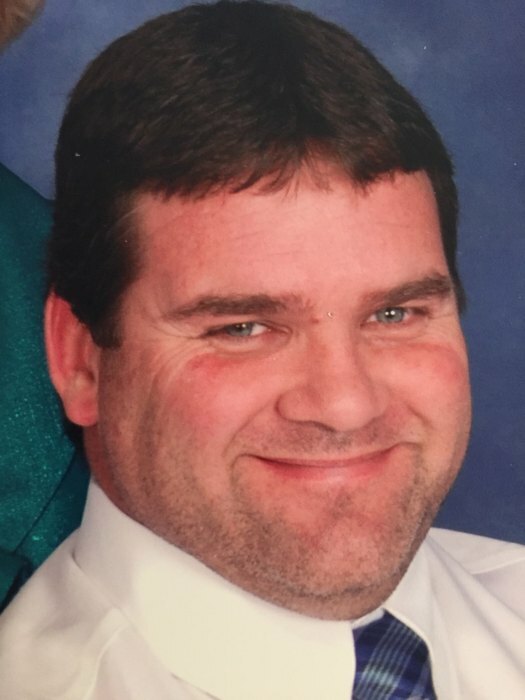 Riegelwood: Ricky Glenn Dudley, 50 of Riegelwood died Tuesday November 27, 2018 at New Hanover regional Medical Center. He was born on Nov. 13, 1968 in Wilmington, NC to Gene and Juanita Dudley. Ricky was a member of Riegelwood Baptist Church. He was employed previously by W&W Electric for a number of years and was currently employed by the town of Tabor City in the Wastewater Treatment Department. Ricky loved deer hunting and every weekend during hunting season you could find him in the woods. He was a past member of ADR Fire / Rescue, which he was very proud of. Ricky is survived by his mother, Juanita Dudley of Riegelwood; Sisters, Paula Dudley of Riegelwood and Donna Obrien (Chris) of Greenville, NC; Nieces, Katherine O’Brien, and Carley O’Brien; Nephews, Adam Dudley, Connor O’Brien, Caleb O’Brien. He was preceded in death by his father Gene Dudley. Funeral Service Friday November 30, 2018 at 2pm @ Riegelwood Baptist Church with Rev. Ed Taylor and Pastor Lamont Hemminger Officiating with Burial following at the church Cemetery. Visitation Thursday November 29, 2018 at McKenzie Mortuary 6-8pm. Memorials can be made to Riegelwood Baptist Church (101 Corn Wallace Rd, Riegelwood, NC 28456) or to ADR Fire/Rescue in Riegelwood ,NC.